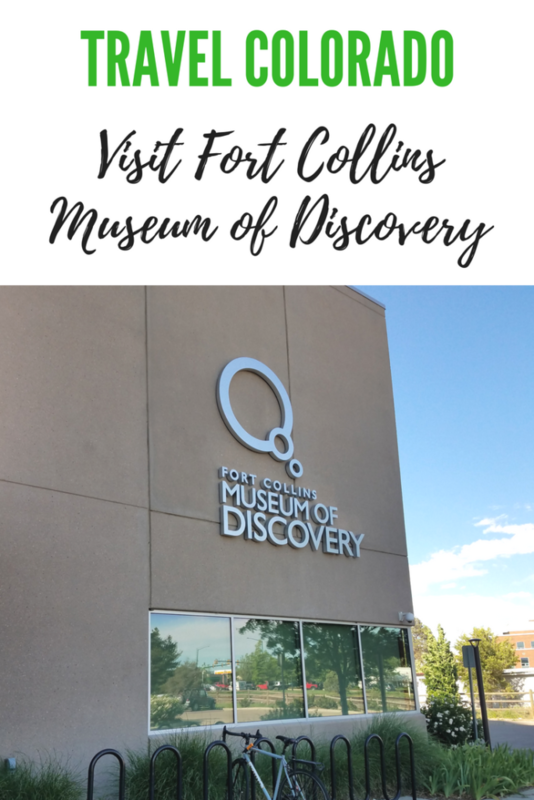 I am so glad we stopped because the Fort Collins Museum of Discovery was amazing! 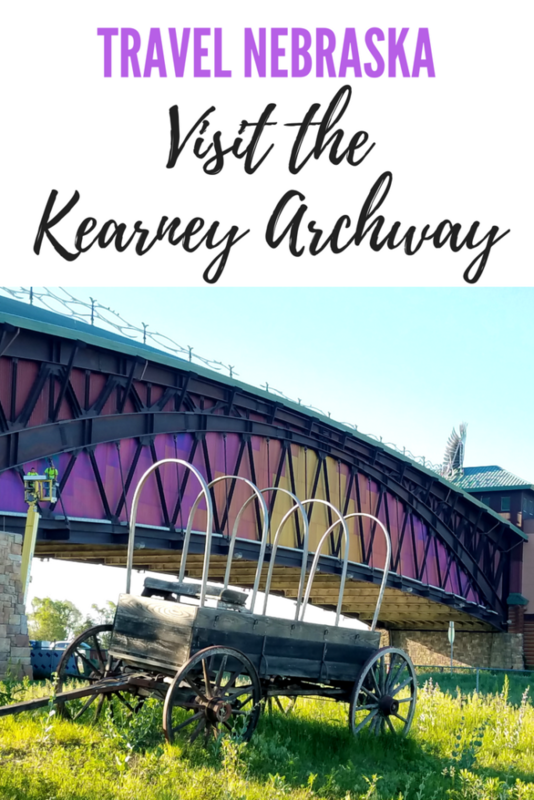 It’s part children’s museum, part historical museum, so there is something for kids and big kids of all ages to enjoy. My only regret is we only planned for three hours at the museum, but could have stayed much longer. 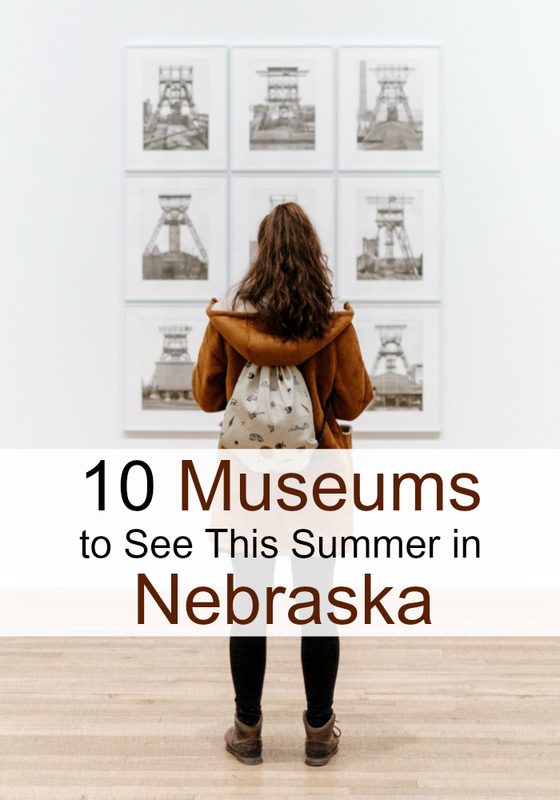 It is a small museum packed with amazing and fun exhibits. 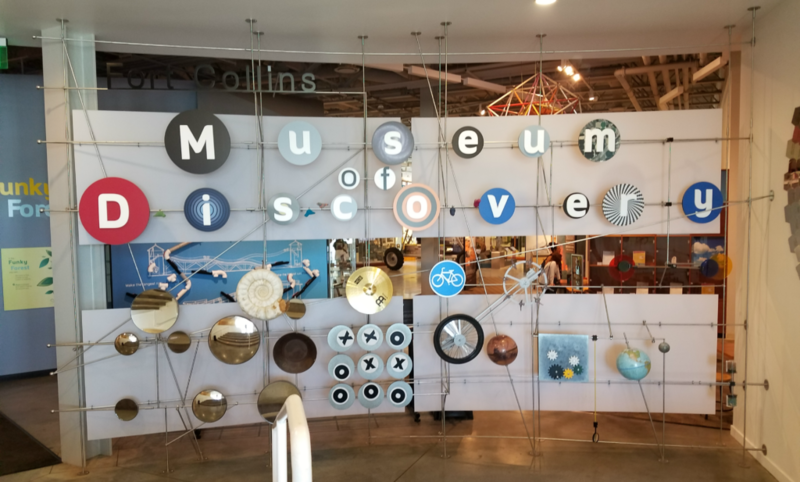 Our favorite part of the Fort Collins Museum of Discovery was the music section. They had real instruments set up with electronic teaching tools. 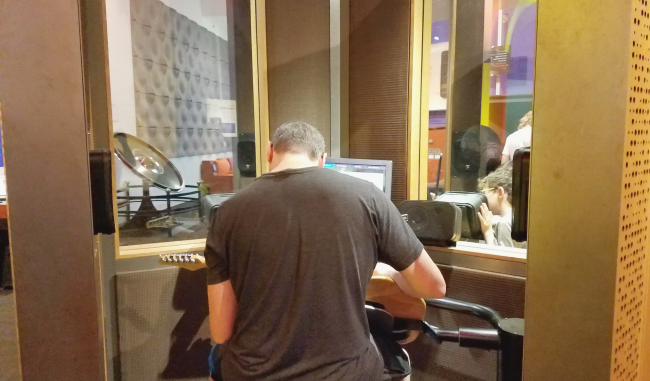 Once you had the hang of the instruments, you could invite the other instruments to play with you. This is where my kids (and their dad) spent most of their time at the museum. 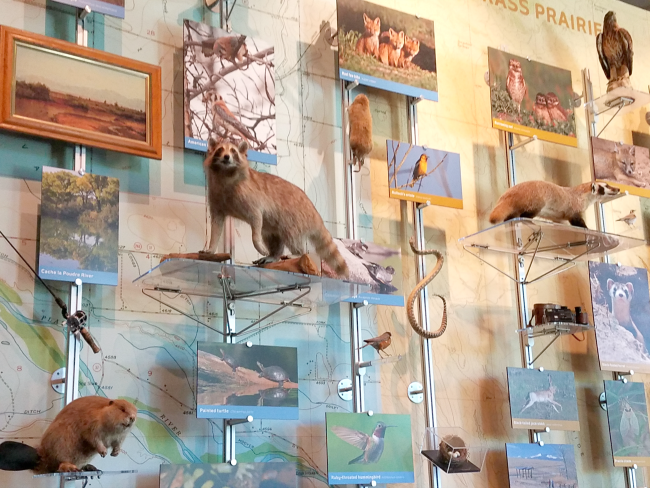 As you explore the museum, you will find several exhibits specific to that area of Colorado. 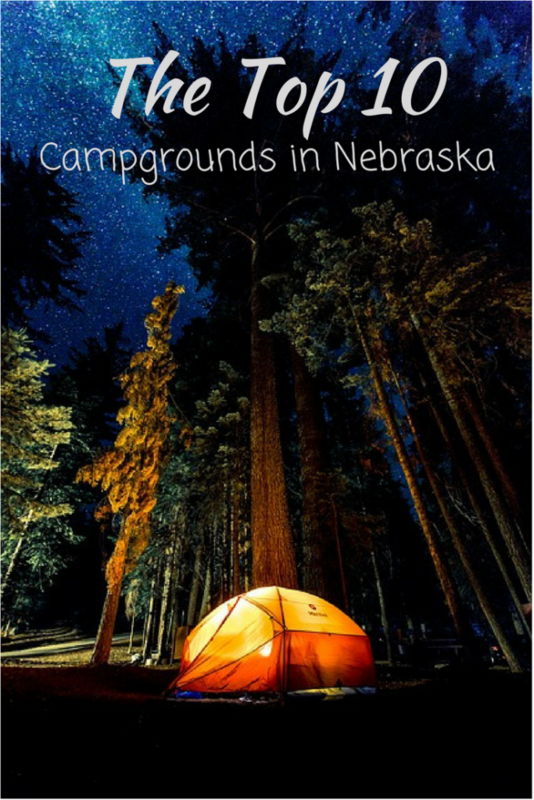 Learn about local animals, Native American history, prehistoric finds in the Basin regions (including dinosaur bones), firefighting, and farming experiences of early pioneers. You can walk through their nature discover section and view live animals in aquariums and even see an active honeybee hive inside the museum. 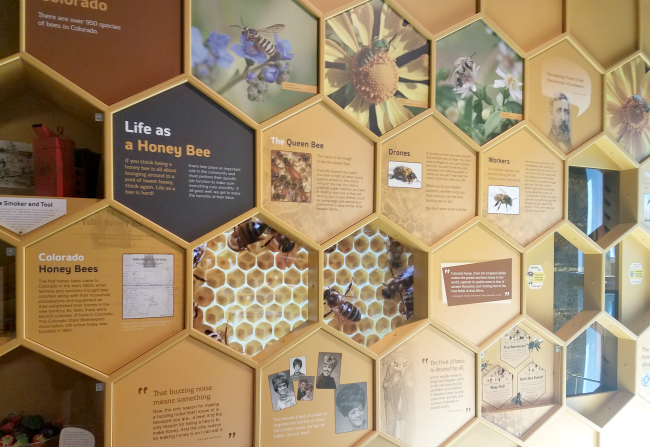 They have a neat tube to the outdoors that allows the bees to leave the museum as they please. My kids enjoyed the tornado machine that simulates a live tornado. Every other time I’ve seen this machine, it’s been for an extra charge, but is included with museum admission. For a small fee, you can see an immersive, educational movie in their OtterBox Digital Dome Theater. This theater is set up like a planetarium and the movie plays above you in the dome. Sometimes it even felt like the items were coming out of the screen to your seat. We watched the Invention of Flight and it was educational and engaging. They show several different movies a day, so check the schedule online and pick a movie your family would enjoy. If you are traveling west towards Utah after visiting the museum, consider traveling CO-14 west out of Fort Collins. 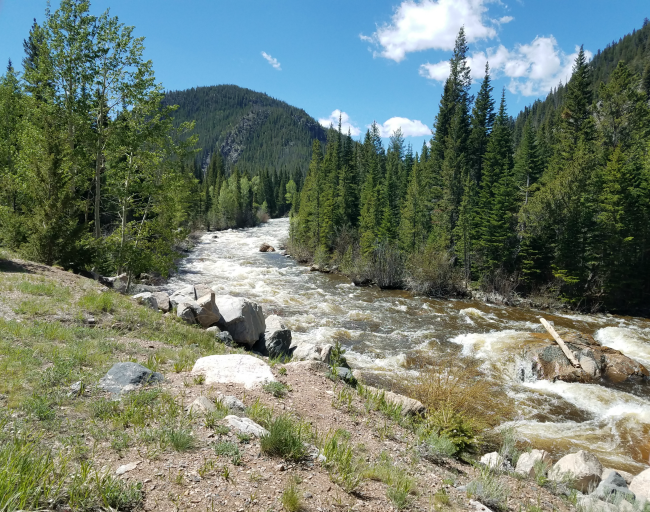 This windy road takes you through the mountains along the South Platte River with breathtaking views. Note – this road is not for the faint of heart or anxious drivers. There are many drop-offs and the road is windy, so take it slow and easy. The views on this road are nothing short of incredible. There are many places you can park to just take in the amazing natural beauty of this area. Just look at this view! 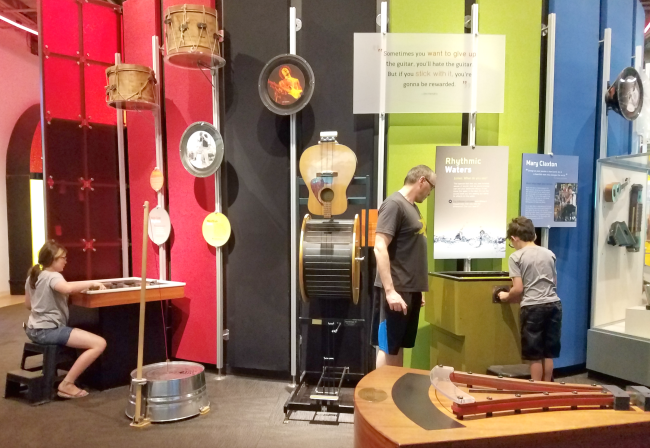 If you are traveling more than 90 miles from your home and the Omaha Children’s Museum, you can enjoy reciprocal benefits at hundreds of science and technology museums across the world. Usually it’s free admission, but check with each location before your visit to verify the benefits. Just remember to bring your Omaha Children’s Museum membership card and photo ID to use your benefits. Here is a list of the participating museums with the Association of Science-Technology Centers Travel Passport program.